It is very important to know that rhinitis could however be allergic or non-allergic. Let’s find out the difference between the two to get you more know-how about it. Ever heard of sinus? Yes, that one is nothing but the allergic rhinitis. In these cases there is a production of immunoglobulin E also known as IgE. These are the form of antibodies that are produced by your body towards the protection purpose from those substances that you may have an allergy from. Your immunity system shall at such times release histamine and leukotriene that causes inflammation in the inner lining of your nose. 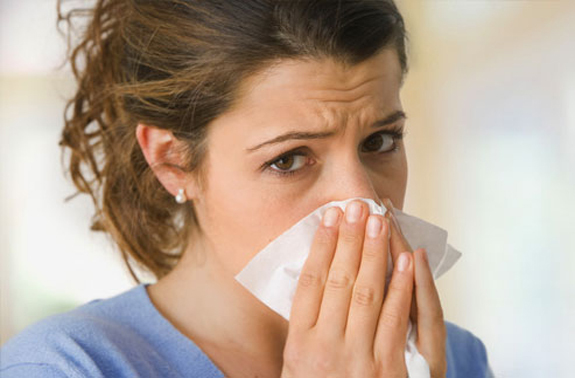 The allergen may be giving you an allergic rhinitis. This can be confirmed with the help of an allergist. He can tell you best about your allergy and its causes. There shall be varied kinds of blood and skin tests which shall show off the causes of your suffering and can help evaluate how to go about and combat the allergy too. People suffer even greatly from the pollen, weed, tress etc. in the form of seasonal allergy. Also, foods like peanuts, eggs and soya could give you some kind of allergies too. Dust mites and molds, spores etc. could be giving you that allergy as well. 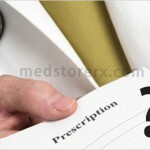 However there could be times that your doctor cannot inform or confirm about your allergy reactions. These are because the main culprits or the allergens may just not be identified. These are thus known as non-allergic rhinitis. Thus, the specific IgE antibodies cannot be mentioned/ identified therefore, claiming the rhinitis to be non-allergic. Certain odors, climatic changes as well as cigarette smoke could just be the cases as to why the non-allergic rhinitis is hitting people. Doctors say that it’s a possibility that whatever causes an irritation or an allergic reaction in the mucus membranes could be the reason of the non-allergic rhinitis. If you have been up to using a lot of the nasal decongestant sprays and have used it for a long period of time too, it could be one of the culprits to give you the non-allergic rhinitis. 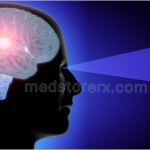 How Can We Treat Rhinitis? Allergens are the main cause of rhinitis. This may give you an allergic rhinitis. Thus avoiding the exposure and maintaining hygiene could reduce your chances of developing the rhinitis. Allergen immunotherapy – allergy shots. Thus, consult your doctor to know the best and apt treatment for yourself. It is extremely important to treat your condition as soon as possible to keep away the long term and permanent hazards that it can do to you. Especially in the case of children, it is necessary to go about the treatment procedure in a quick and effective way.